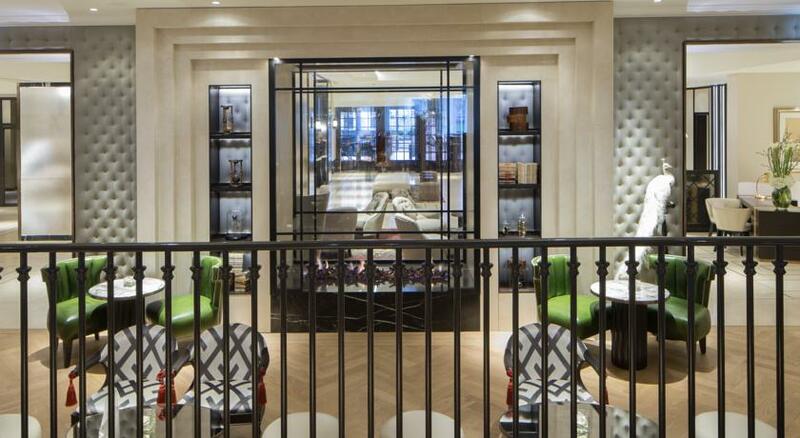 The Grosvenor House Hotel in Mayfair went through an £8m renovation of its public areas. This was completed in March 2016. We were very lucky to have taken part in this huge refurbishment. The main lobby’s traditional fireplace was our task. 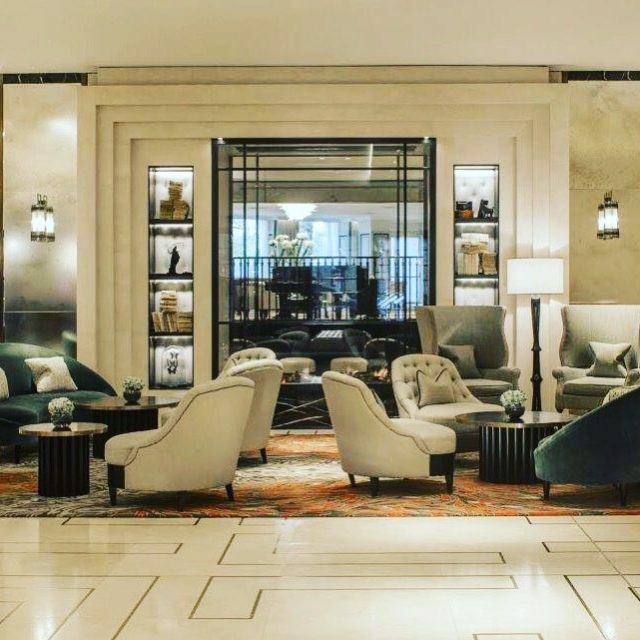 Orbit Architects called us for advice on their new designs for the lobby of the Grosvenor House Hotel. For this reason, the architects and contractors commissioned us to help make their designs become a reality. 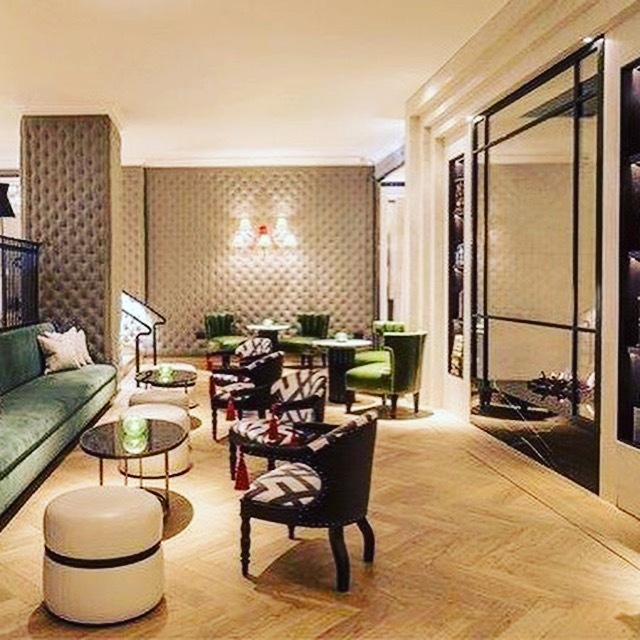 The new fireplace was encased in ‘floor to ceiling’ glass which opened up the ground floor between Park Street and Hyde Park. It brought in the natural day light from the park scenery beyond. The glass used was special thick, toughened glass supplied to us by Cantifix. Due to its thickness, the weight of the glass had to be supported by brackets strong enough as well as being integrated into the surrounding stone panelling. The elegant metal bars that create a stylish and modern ‘Art Deco’ concept were added afterwards. The unique remote control gas fire was made for us by a London company. The burner measured a total width of 1670mm. In addition to the fireplace, our work also encompassed a whole new twin wall flue system and Exodraft fan unit. 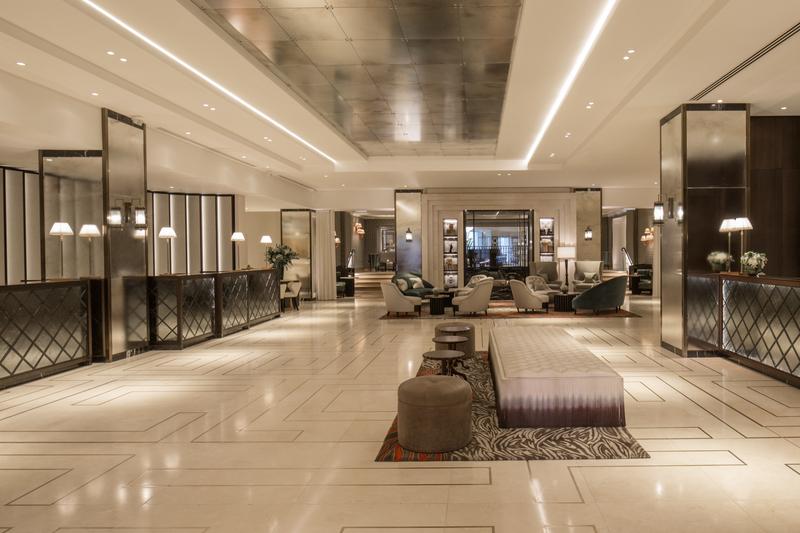 In summary, the Grosvenor House Hotel project took approximately 4 months to complete and ran smoothly and was delivered on time and on budget. Finally, are you thinking of installing a modern fireplace? No matter how big or small the project might be, then give The Billington Partnership a call today to see how we can help on 07545 855623.